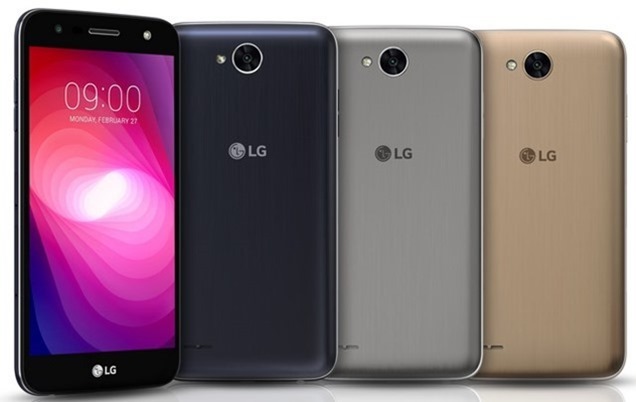 LG has announced a battery mammoth phone, called the LG X Power 2, in South Korea. The phone will be unveiled at the Mobile World Congress 2017 in Barcelona. The LG X Power2 is backed by a 4,500mAh battery, which is non-removable. It can offer 15 hours of video playback, or 14 hours of GPS, or 18 hours of browsing. The LG X Power2 clearly does not have quick charging, as the announcement post says that a one hour charge will give 50% of battery power, while it will take twice the time for a full charge. The LG X Power2 has a 5.5-inch 720p HD In-cell Touch display, with sunlight visibility, and Comfort View which filters bluelight. The device runs on Android 7.0 Nougat and is powered by a 1.5GHz octa-core processor, with 1.5GB or2GB of RAM. 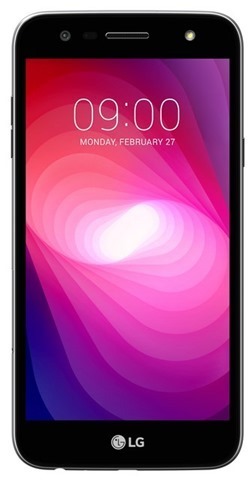 The phone has internal storage, and supports up to 2TB of expandable storage via a microSD card slot. The phone has a 5 megapixel front camera with a wide angle camera lens and a front-facing soft light LED flash. The device has a 13 megapixel rear camera, which has Zero Shutter Lag, Gesture Shot, Gesture Interval Shot, Auto Shot, etc. There doesn't appear to be a fingerprint sensor on the phone, and combine that with the relatively low amount of RAM and storage, and the massive bezels, which makes us wonder whether the LG X Power2 is an outdated and recycled design. It should be priced like an entry level phone. The LG X Power2 will initially begin retailing in Latin American regions in March, followed by the United States, Asia, Europe and other regions.